At the end of the day, the point is simply this: modern consumers are on notice that products come with warranties and other terms and conditions of purchase. And they are free to research (or not), request (or not), and read (or not) those terms before unwrapping their purchases. As to the case before us, Florida law makes clear that providing conspicuously printed product packaging is an OK way to convey purchase terms. Florida consumers who purchase, open, and retain a product are thus bound in accordance with warranty terms conspicuously printed on that product’s packaging, whether they actually take the time to read them or not. 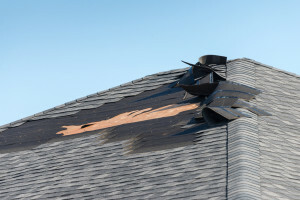 To summarize, then, acceptance of Tamko’s [roofing manufacturer] purchase terms—arbitration clause and all—was incidental to, and reasonably necessary to accomplish the homeowner’s express grant of agency authority to their roofers to purchase and install shingles, and in any event, the roofers’ notice of the terms printed on the shingle wrappers in properly imputed to the homeowners. Arbitration clauses are favored. So, the next time you purchase or download a product and receive a boilerplate contract with terms and conditions, such as a limited warranty document that contains an arbitration provision, remember, the arbitration provision will likely be deemed enforceable. 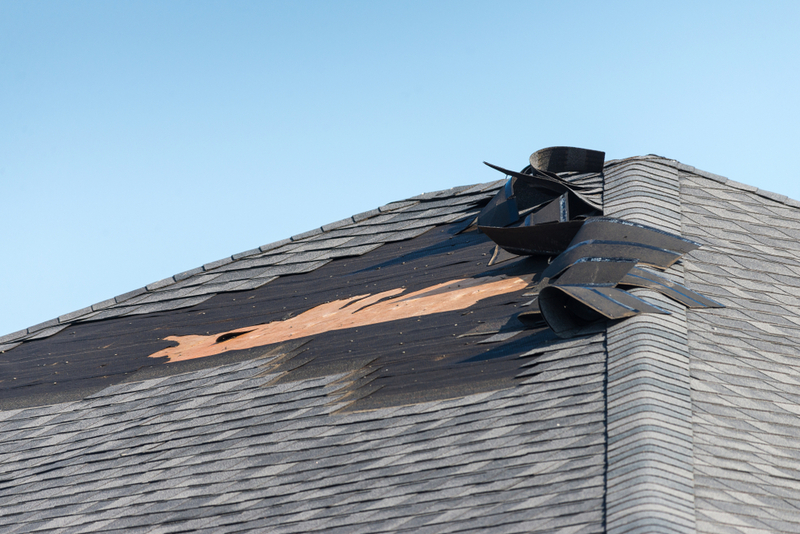 This entry was posted in Arbitration and tagged arbitration, roofing shingles, shingles packaging, shingles warranty by David Adelstein. Bookmark the permalink.